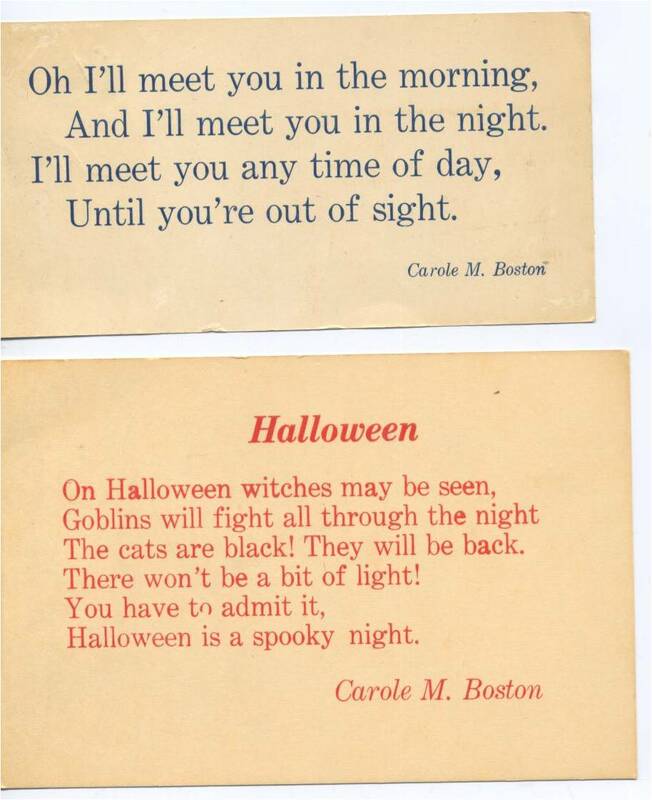 Baltimore-born and -raised, Carole composed her first poem in first grade and dictated the verse to her mother on the ride home from school. 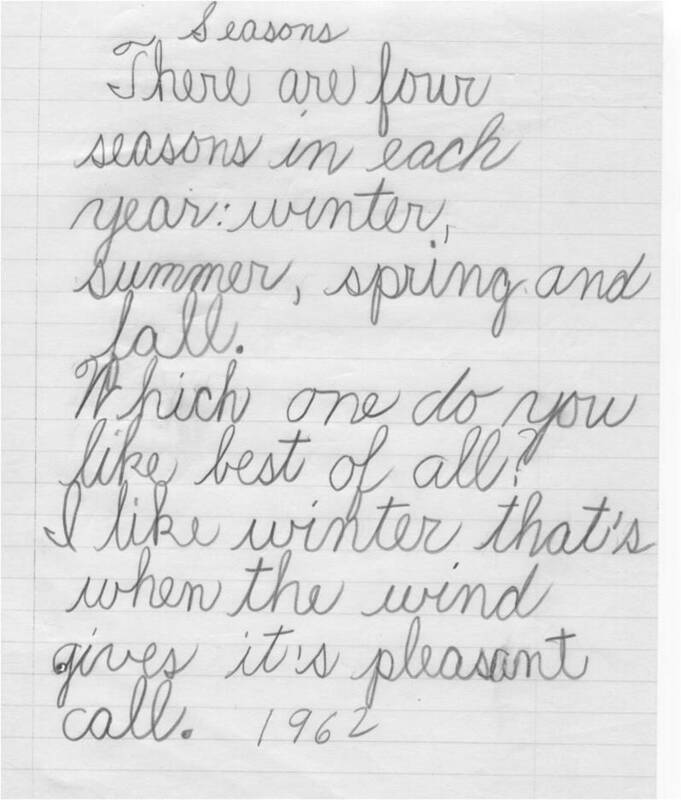 Her father, a high school printing teacher, printed some of her early poems on index cards. Since her literary debut with Juneteenth Jamboree in 1995, Carole’s books have received three Caldecott Honors, two NAACP Image Awards, an SCBWI Golden Kite Award, a Coretta Scott King Author Honor and many other honors. For career achievements, Carole received the Ragan-Rubin Award from North Carolina English Teachers Association and the North Carolina Literature Award, among the state’s highest civilian honors. She holds an M.A. in publications design from University of Baltimore and an M.F.A. in creative writing from University of North Carolina, Greensboro. She is a Professor of English at Fayetteville State University in North Carolina. 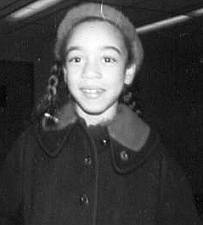 Carole Boston Weatherford, North Carolina Award for Literature recipient, discusses her background and books. Jeffery is an award-winning children’s book illustrator and performance poet. His debut book, You Can Fly: The Tuskegee Airmen, got starred reviews, made the American Library Association’s ALSC Notables list and was selected among the year’s best books by Kirkus Review, National Council of Teachers of English, National Council for the Social Studies and the New York Public Library. He contributed to the award-winning anthology We Rise We Resist We Raise Our Voices, Also a designer and publisher, he has released four books: Africa;Dear Mr. Rosenwald: The School that Hope Built; Princeville: The 500-Year Flood; and A Bat Cave: An Abecedarian Bedtime Chronicle. He has lectured, performed and led art and writing workshops in the U.S. and West Africa. Download his brochure. Jeffery holds a Master of Fine Arts degree from Howard University where he was a Romare Bearden Scholar, and a Bachelor’s degree from Winston-Salem State University where he majored in art with concentration in graphics/animation. A North Carolina native, he lives in Maryland. His art has exhibited in North Carolina, Georgia, Maryland and Washington, D.C. When Jeffery was born, his grandmother noticed his prominent hands and predicted that he would one day do important work. She didn’t dream that he would be an artist. Jeffery caught the art bug early on after his mother framed his first self portrait. In elementary school, he doodled anime’ in class and sometimes forgot to take homework notes. Concerned about his inattentiveness but impressed by his talent, his mother enrolled in him extra-curricular art classes. In high school, he took private studio lessons with his school’s assistant principal, Joseph Johnson. While in college, Jeffery interned with children’s book illustrator James Young. He also began rapping which later evolved into performance poetry. Jeffery performs a spoken word tribute to the Black Arts Movement. Sorry, I am just now seeing this. I am not that savvy about blogging. I would have waived the pre-reqs, but I can’t vouch for whether the course would count toward teacher recertification. It is offered through the English dept. Check with your school system. I hope to offer the course again. We would like to interview you for our Harriet Tubman project ( national history day ) because you have so much knowledge on Harriet Tubman. If you would like too please email us back.